You know I wish I had all the time in the world to blog, but that just simply isn't the case. I love blogging! I love all my friends, which is what I consider all of you. There are days when time is short and unfortunately my blog is usually the casualty. Especially, if I've had a bad day, I stay away from blogging completely. I don't want to write a grumpy blog post. :-) OR write a post that isn't worthy of posting...meaning one that I just threw together. Like my quilting, I like my posts to be worth it. My posts aren't always about quilting, but life in general. I know the quilting posts are funnest to read and see because of the eye candy. I feel the same way. I do, however, love to read about other aspects of people's lives too. Sometimes those are my favorite posts. There are so many bloggers out there that I admire. The way they balance family and work, their personal accomplishments or even frustrations. I especially like pics of their families, recipes, sewing spaces, decorating or homes. :-) We are all human. We aren't blogging machines. So, last night when I read Camille's post on her blog Simplify, I was particularly annoyed. Annoyed with the person that left a comment on her blog. I think her comment was hurtful and more importantly unnecessary. It made me feel really bad for Camille. I wonder if the commenter ever heard "don't read it if you don't like it, after all no one is forcing you." I thought Camille was very gracious in her reply post. I'm thinking a photo of a certain hand gesture might have been a more deserving reply. LOL!!!! Sometimes words just aren't enough. Above is not what I intended to post, but I just couldn't let it go. Anyways.... I received several emails with questions regarding the quilting on the Wedding quilt. I just happen to take a few photos before I quilted it that might just help answer some of those questions. First, I pre-marked a lot on this quilt before I got started. Not my favorite thing to do, but it makes things a whole lot easier later. I use plain old cheap, white chalk for the dark fabrics. I cut out random swirl type shapes out of paper for templates. I have since bought card stock, which will be soooooooo much easier for future templates. I had to use pins to hold my templates in place because the paper was so flimsy. I just kind of moved the templates around until I liked the way they looked. I used an air erasable marker on the lighter fabrics. I outlined around the templates, once they were in the desired spot. Then, I just flipped the templates over and did the same on the other side of the quilt, so the images would be reversed. I quilted the outline of the shapes first. Then I added the pebbling. My client left all 6 Fleur di lis raw edge because she said it didn't look nice when she machine appliqued around them. She asked me to "tack" them down some how in a few spots. I think she was trying to do a satin stitch around them, which would have been difficult. Well, I wasn't just going to tack them down because that would never hold up after washing. Plus, I'm going to finish it the right way for my client, no half jobs here. Before quilting, I machine appliqued them with a tiny buttonhole stitch. I think that finished them off nicely. She was thrilled. Oh to be able to quilt like that, even my straight line quilting isn't straight :) Beautiful quilting...love viewing your photos! beautiful work! pebbles are a close 2nd in my book to feathers. I just love the texture they provide. I have the same approach and love for blogging as you do. I just read Camille post and I think she handled that wonderfully. Life isn't all about quilting, it is just are common connection. I read Camille's post yesterday. It just boggles my mind that someone would even bother to leave a negative comment. If you can't say anything nice, don't say anything at all. Thanks for sharing your marking process on this quilt! I need to start at least considering marking my tops before quilting. It might be appropriate for some of them. But I'm lazy and usually just wing it. YOU are one of my new heroes! Thanks for addressing the comment on Camilles' blog. I was actually happy that Camille wrote about it as well. I agree that our blogs are what we want to make them, not what others demand of us. Anyway, the quilting is divine as usual! What a beautiful wedding gift. They will cherish it. I agree about the whole blogging thing. I love to blog too, but life is not just about blogging or quilting for that matter. Camille has a precious spirit and her handling of the situation was a good one. I just love this quilt and thank you for sharing your process with us. 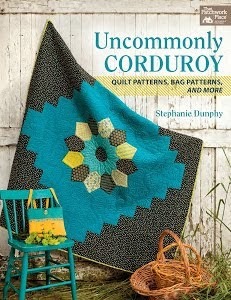 The colors, the quilting, and everything in it is just so cool. Many of us who have been blogging for some time have also run into this personally. I believe these people have nothing better to do - it's truly a shame. Camille did a fantastic job of responding and I love what you had to say as well, Linda! Thanks so much for the great tips on the wedding quilt, too - I would have never thought to do that! I usually use a chalk pen to mark mine, makes it easier and since I do free motion, it doesn't have to be perfect, but gives me a guideline. Like the idea of templates for the larger designs so you can see how it looks. I just read Camille's post. She handled it nicely. I don't understand when people make comments like this. Just don't read the post. Gads, how hard is that. Wow - read the comment on Camille's blog - how rude! Blogs are usually personal, and that's what I love to read. You get to know the person. Beth needs to turn in her internet license, lol, and take a chill pill or two. LOVE that quilt, thanks for showing how you accomplished the quilting - you are AMAZING my dear! And Linda dear - your blog SHOULD be the first to go - your friends and followers will still be here when real life has settled some and you have time to blog. Life is too short to worry about blogging! I've just been over to read the post you refer too. I think she handled that comment beautifully, and really, it does make me wonder about some people. What on earth was the point of leaving a comment like that in the first place? Thanks for giving some background to how you approached the quilting here. I always enjoy reading about the thought process and how it is translated into the finished quilting. 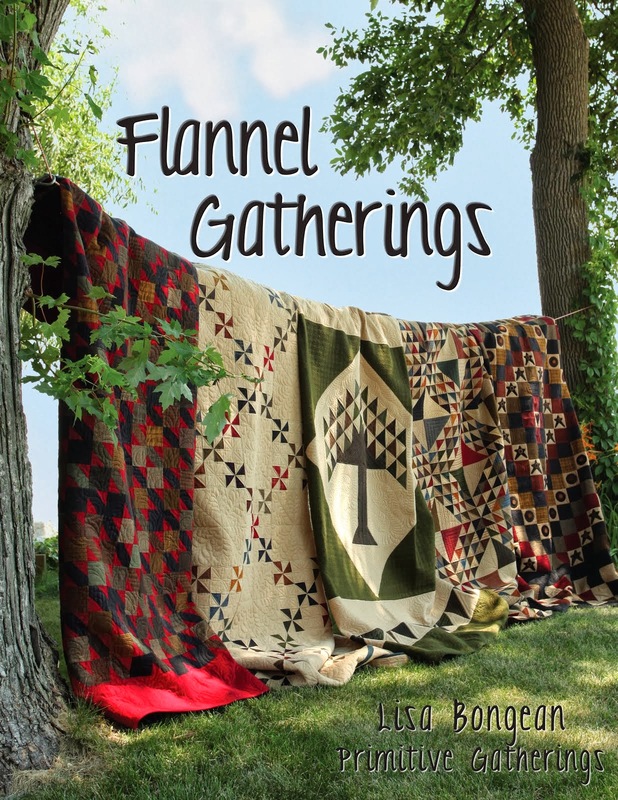 Well, really, I don't know why you have to talk so much about quilts on your blog. I'd much rather see pictures of Scooter and Sarge! What's the matter with you? Just kidding. I love the variety of stitches you used in the quilt - circles and straight lines. It really suits it and enhances the initial design. BEAUTIFUL quilting!!!! Your work is always so nice! My blogging philosophy is similar to yours, and why someone would leave that type of comment on a blog is beyond me. Why can't she put whatever she wants on her blog? It is her blog after all! Thanks for going over the beautiful quilting on the wedding quilt. It is just amazing! My blogging philosophy is similar to yours, and why anyone would leave that type of comment on a blog is beyond me. It is Camille's blog after all!! She can put whatever she wants on it! Thanks for going over the quilting you did on the wedding quilt. It is amazing! The comment on Camille's blog made me so sad but she handled it with grace and dignity and, as many people have said, it's her blog she can put what she wants on it. Camille comes across as such a genuinely nice person and I love reading about a blogger's life and not just their quilting - it adds a lovely dimension to the blog and means I'm more interested in what they're making rather than reading a succession of 'look what I've made' posts...like you, Camille writes a wonderful blog and I hope this experience doesn't put her off continuing. Thanks for sharing the process behind the quilting - you did a stunning job! Pretty neat tutorial. I like how you described how you did the quilting. Thanks for sharing that! Blogging for most people is a very personal thing, and a journal for them. I am like you and enjoy reading blogs that are about "them" and not necessarily their business. Thanks so much for sharing your wonderful story. Brides could go through all the Las Vegas bridal shops they want, and not find this handmade gift anywhere.